Fenugreek against hair loss (2 hairprotection points)	Noch nicht bewertet. The spice has a very high content of substances that have a positive impact on the male hormone balance and the supply of the scalp. 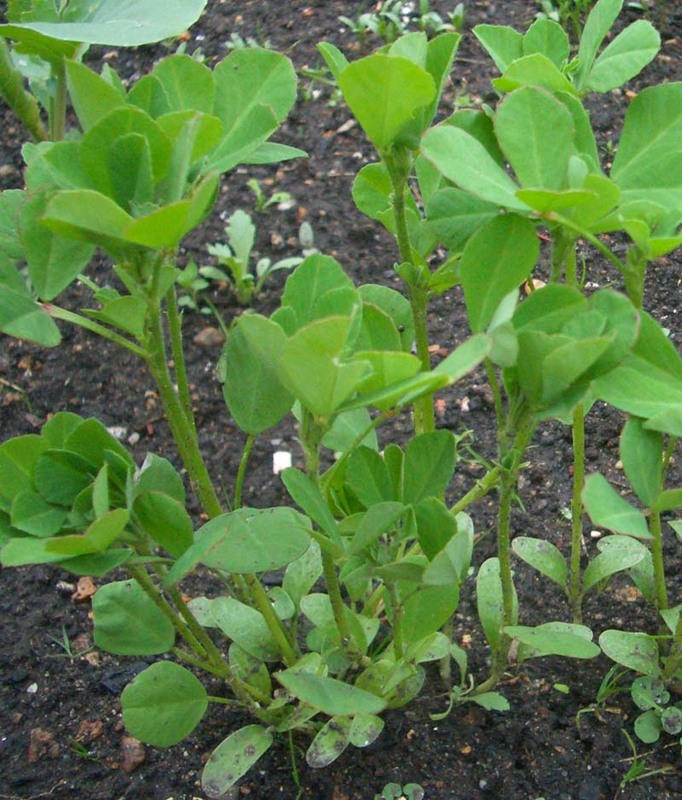 The seeds of fenugreek contains many mucins and carbohydrates, proteins, fats and minerals. For example, the mineral content is 4% (including copper, phosphorus, potassium, magnesium, manganese, calcium, iron, zinc). In addition to a high vitamin C content can be found in fenugreek saponins, tannins and bitter substances. Those responsible for the action against hair problems are the ingredients of a medicinal plant hormone-like diosgenin, the alkaloid trigonelline and the vitamin niacin or nicotinamide. Especially Trigonelline exerts a harmonizing effect on our body’s hormones, which can cause a strengthening and revitalization of hair. All active ingredients are present mainly in the seeds of the plant. The regular intake of fenugreek, the hemoglobin content in the blood increases and the absorption capacity of oxygen increases. It is therefore believed that by taking fenugreek oxygen supply to the hair follicles increases, nutrients are better utilized and increased growth of hair follicles begins. The seeds you get anywhere to buy at low prices, especially in Asian markets. 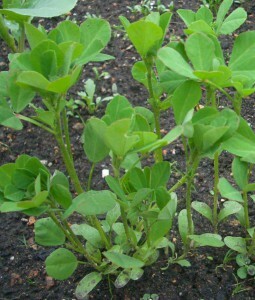 In ground form, as a condiment or in capsules, fenugreek easily take. You should apply for an extended period of fenugreek in any case. As everywhere applies here that nothing can be achieved in the short term. Your perspiration may occur after the use of fenugreek smell something by „Maggie“ … And the power to go a little through the roof ;-) For Fenugreek is rich in saponins and Fenusiden, which stimulate the body’s production of androstenedione. Androstenediones are the precursors of testosterone and testosterone have a similar activity. The intake of fenugreek leads to a stronger libido and the body’s energy reserves are unleashed. A study has specifically designated to increase sexual function scientifically proven. Fenugreek posits, furthermore valuable potency enhancing proteins, arginine and erection-enhancing enzymes.